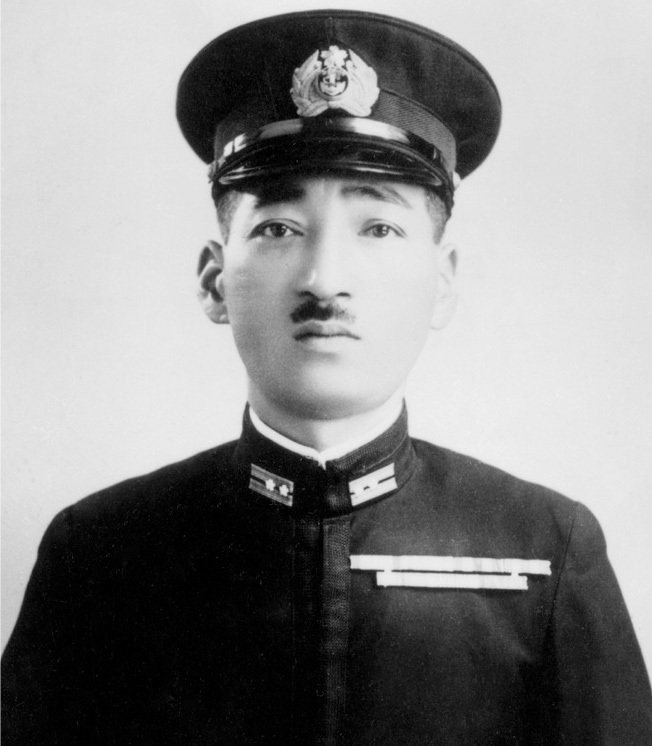 In honor of Mitsuo Fuchida, the lead pilot of the December 7, 1941, raid on Pearl Harbor who shouted the war cry, “Tora, Tora, Tora!”. He became a Christian on this day in 1950. JD, I just reread my comment and it comes across as rather blunt, which I apologize for. Nuance is hard to gauge in text sometimes. Thanks for highlighting this amazing true story that few have heard about. I first heard of his testimony from a sermon by John MacArthur. Thanks for sharing this!